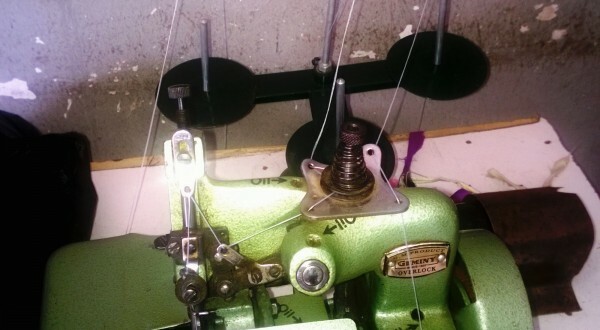 A weaving machine for use by Christian and Muslim women learning skills for a peaceful future. HART’s partner in Jos, Nigeria, runs an interfaith peace-building programme which brings together women’s groups from the Christian and Muslim communities through learning new skills, such as sewing, weaving, baking, soap-making, computing and telephone repair. This gift is equivalent to the cost of providing a weaving machine, which would support new business ventures for these women.